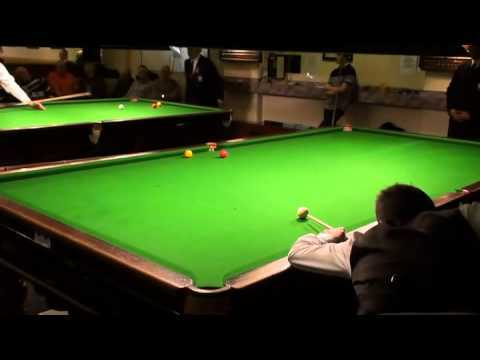 We are hoping to make videos available of certain matches or of individual matches or breaks. 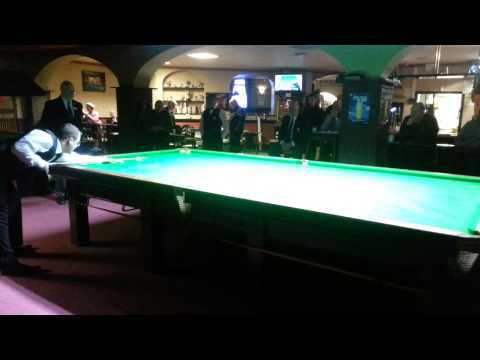 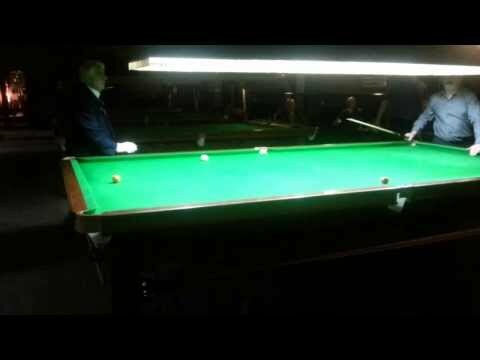 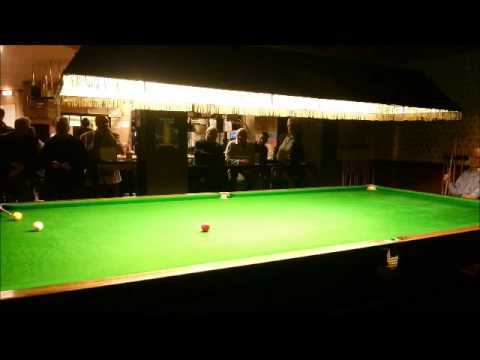 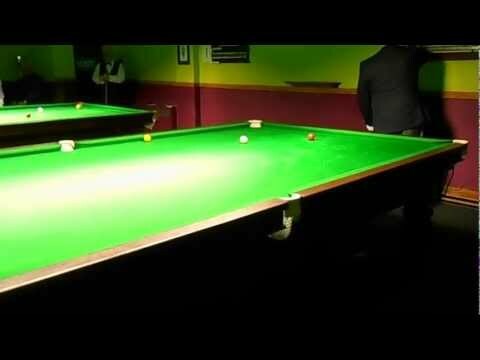 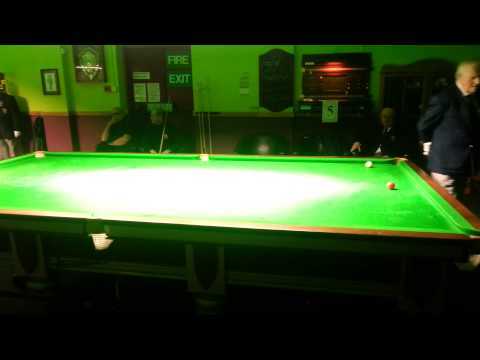 Here we have Rob Hall the newly crowned English Amateur Champion playing an exhibition match for the Players of the Bury League near Manchester. 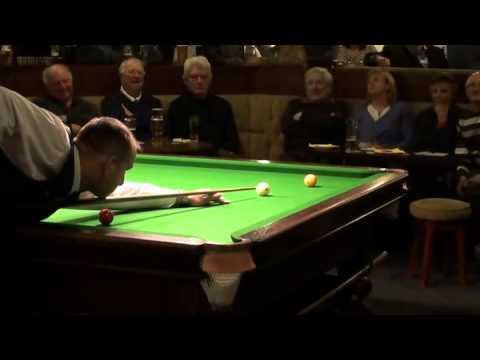 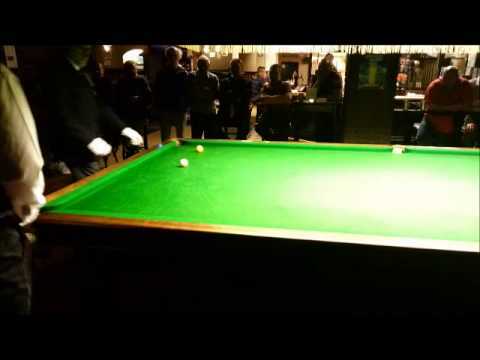 All local leagues were invited and a crowd of 81 enjoyed a wonderful night of billiards.